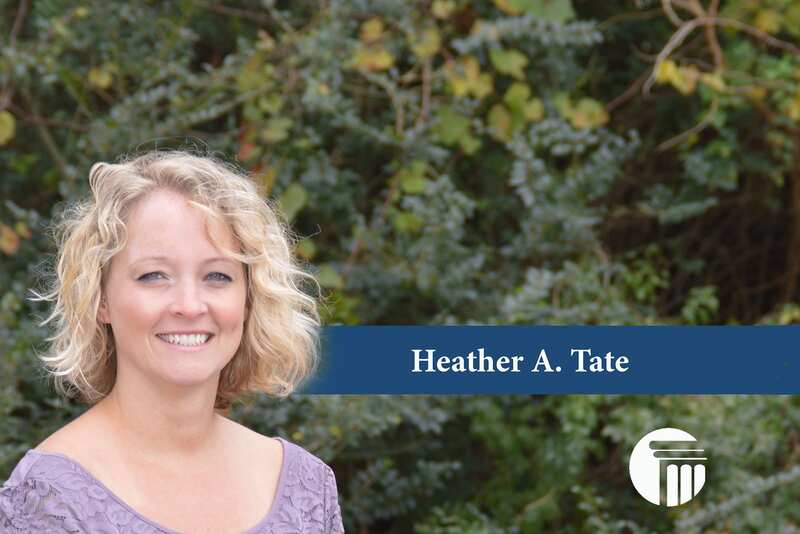 Heather A. Tate is our Chapter 7 Bankruptcy Post-Filing Administrator. She is a native of State College, Pennsylvania. Heather attended ECPI College of Technology where she received her associates degree in Computer & Information Services/Business Administration. She is available to help our clients through the difficult and often stressful process of Chapter 7 Bankruptcy. When Heather is not communicating with clients, bankruptcy trustees, or the bankruptcy court, she enjoys spending time with her family and extreme mountain biking.